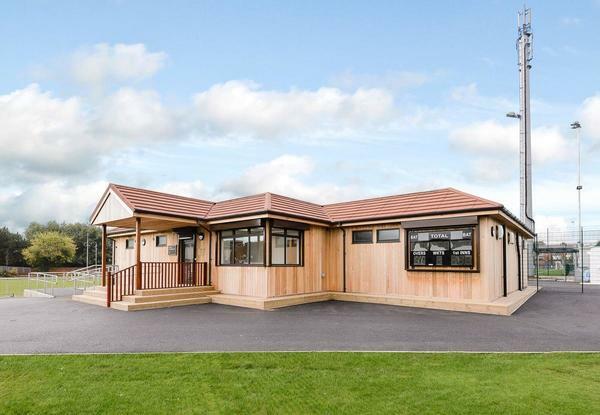 Constructing new buildings through modular means is becoming increasingly popular among schools, businesses and homeowners. But why is this? In this article we’ll be looking at what makes modular buildings unique and their key benefits when compared with more traditional building techniques. The modular buildings produced by TG Escapes have a number of key benefits which cover the funding, design, construction and the long-term factors involved in construction. Bespoke and Flexible – The modular nature of these buildings means they can be assembled in a number of different configurations and sizes with the design process involving the client right from the beginning. This also means the design can be easily adapted at a later stage during the construction process and/or added extended at a later date. Non-disruptive – As much of the construction process is completed offsite, the construction of modular buildings causes as little disruption as possible to the surrounding site with few vehicles being involved and minimal noise created. Eco-friendly – TG Escapes’ modular buildings are designed to be good for the environment and your wallet. 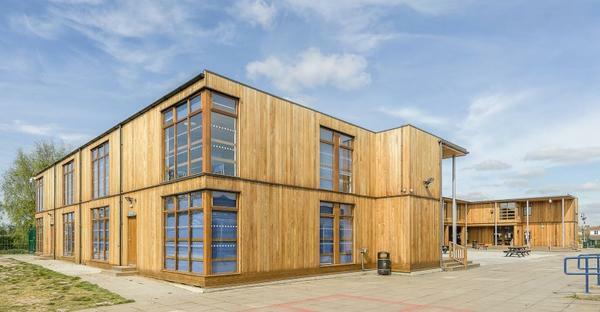 High grade insulation, sustainable materials and additional eco friendly extras, such as wind turbines and solar panels, all help lower the impact the building has on the environment as well as saving on energy costs in the long term. Durable – Modular buildings are built to last for along time with a minimum expectation of 50 years. Using high quality materials and experienced builders, TG Escapes ensures all of its modular buildings are built to last. All inclusive – At TG Escapes, we include the costs of planning, design, preparation, plumbing, electricity and furnishing in our final quote as well as offering customers a free onsite survey. So, how do these benefits give modular buildings an advantage over standard brick and mortar buildings and temporary buildings? When comparing them to permanent building solutions, modular buildings have several benefits over more traditional building techniques. Firstly, they are incredibly quick to build compared to brick and mortar constructions and, whilst they may not be as long lasting, their modular production and construction means they cause much less disruption around the construction site. Furthermore, many modular buildings, such as those produced by TG Escapes, are designed to be eco friendly and made using sustainable materials, both of which have a positive impact on the environment. The efficiency and additional eco options available for modular buildings also mean that they can save a lot on energy bills in the long run too. Modular buildings are also far more flexible than other permanent structures as their modular nature allows for last minute changes and adaptations to the design without any issue. In terms of temporary building solutions, not only are modular buildings far more eco-friendly, adaptable and efficient, but they also provide a quick-to-build, permanent solution which will not eat away at your budget like many rented, temporary buildings are prone to do. Modular buildings are also aesthetically more appealing than most temporary building solutions as well as being far more comfortable and durable.